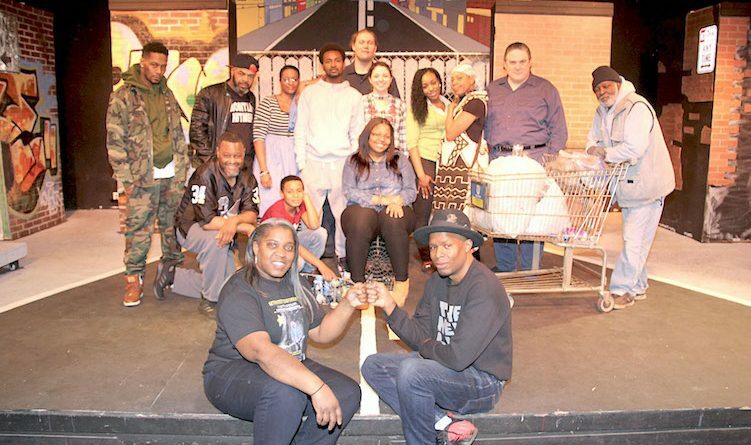 THE SIDEWALK a Must See StagePlay at the Paul Robeson Theatre! Edreys Wajed is an artistic genius and visionary Paulette D. Harris is Buffalo’s gift to the theatre arts. Together they have produced “The Sidewalk Stage Play,” one of the most important and timely productions to grace the stage of the Paul Robeson Theatre. The Sidewalk Stage Play, written by Edreys Wajed and Paulette D. Harris, is a masterfull adaptation of a poem by artist Wajed titled “The Side Walk.” The result of this powerful collaboration between the two (Harris also directs) delivers one of Buffalo’s most phenomenal rap-plays of the year thus far adding another notch of Black excellence on the belt of the Paul Robeson Theatre. On opening night the cast and crew delivered a powerful performance to sold out seats at the Paul Robeson theatre for its World-Premier. The show not only raised the bar of excellence and credibility of Wajed and Harris’s talent, but also raised audience members out of their seats to a roaring standing ovation followed by a warm reception celebration that felt like good old fashioned familial fellowship. The play is a deeply emotional piece that is sure to hold the audience’s attention from beginning to end and spark constructive conversation. 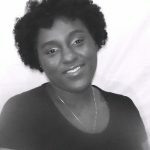 With references of Eric Garner and Tamir Rice type tragedies, to the absurd police calling trend fueled by Jennifer Schulte aka BBQ Becky, the play sheds a light on the challenges of inner city life and the untimely, offensive, unfortunate tragedies of the Black American experience. Both Harris and Wajed have come together to use theater as a vehicle to express their message. From Harris’ standpoint the sidewalk symbolize inequality. 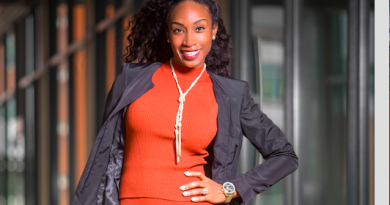 She notes, “there is a white line that divide the street and the sidewalk”; making the connection to the civil rights movement when African Americans would always step aside in order to make room for others. “The sidewalk has cheated us in some way,” said Harris. Harris and Wajed’s vision allow the actors to solidly and believably take the words of the poem and bring them to life and this stand out performance cast delivers raw emotional truth from start to finish from the emotional portrayal of a “driving while Black” (Mike Hicks) man struggling to maintain his dignity in front of his son (Isaac Fareed) at the hands of a racist cop convincingly portrayed by Daniel Greer; to Linda Barr’s exceptional performance in dual roles as both a concerned mother and the neighborhood crack head. The level of creativity on this production is at an all-time high. The energy, support and skill of the cast interaction is a true pleasure to watch despite how close to home the scenarios have played out in our own communities, even for some of the cast members. Anthony Clark (who plays Rock in the production) mentioned that the Sidewalk “is a representation of my life, it is real, I grew up watching this.” Another actor, Mike Hicks (Richard) mentioned that an implied theme within this piece is “the haves and the have nots.” It is a fight for survival on the sidewalk, some make it out while for others is an uncherished life. The entire cast and crew should be commended: Andy Noel, Anthony Clark, Arterist Molson, Ayana Naomi, Chalma Warmley, Daniel Greer, Edreys Wajed, Issac Fareed, Janisha Whitlock, Janine D. Glover, Linda Barr, Madeline E. Allard, Mike Hicks and Zack McCarty, Shayne Nevilles, Meaco Faulks and Eman Wajed Malik Rainey, Elijah Purdue, Emeka Wajed, Zeuriah Shadwick , Aitina Fareed-Cooke. 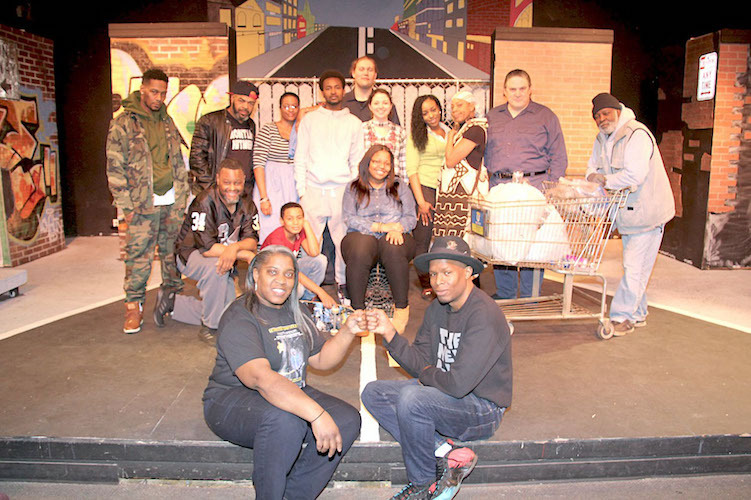 The Sidewalk Stage Play proves just how significant a role their productions play in bringing important timely, relevant issues to the stage right in the heart of the community. ← Firefighter Shelby Thompson Buffalo’s First Black Female Lieutenant in Dept. History! 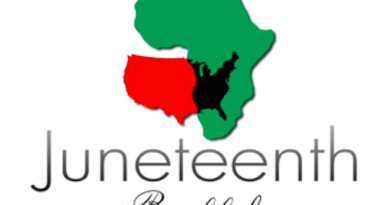 44th Annual JUNETEENTH FESTIVAL 2019 Update! 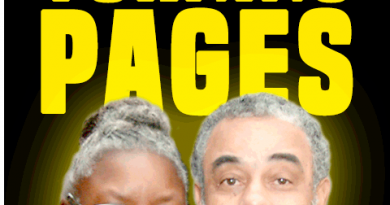 April 2, 2019 TheChallengerNews Comments Off on 44th Annual JUNETEENTH FESTIVAL 2019 Update!